“King Salman considers me his son. The Crown Prince has all the respect for me. The stability of Lebanon is an essential asset for King Salman and the Crown Prince”, he added. “My resignation is a positive shock. The danger in Lebanon still exists from several sources”, the Lebanese leader said. 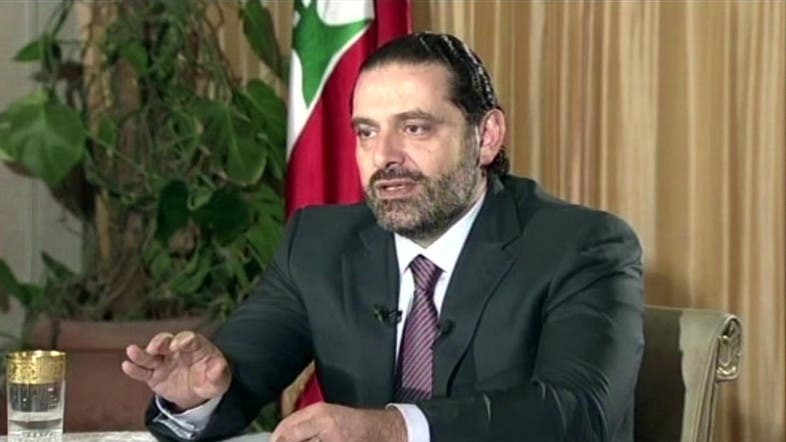 Clarifying his position, Hariri said: “I will return to Beirut within days after making the necessary security arrangements,” in a reference to the threats to his life that he mentioned when he announced his resignation earlier last week. “Settlement in Lebanon is based solely on self-exclusion,” he said. “I submitted my resignation so there would be an awakening. I will return to Lebanon very soon”, he reiterated. “My relationship with the Saudi Crown Prince is excellent, solid and distinctive, and I consider him a brother and he considers me as a brother,” said Hariri.